High school sophomores in TRiO Upward Bound at the University of Maine at Presque Isle will have the opportunity to participate in a two-week learning experience on climate change as a part of the summer residential program thanks to a $3,000 mini-grant from the Maine Experimental Program to Stimulate Competitive Research [EPSCoR]. 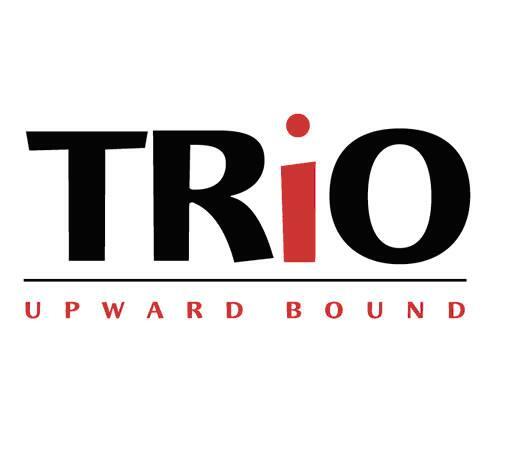 TRiO College Access Services received a Maine EPSCoR Year 5 Workforce Development grant for their project “Examining Climate Changes: An Interdisciplinary Learning Experience for Upward Bound Students.” The grant will provide funding to support staff and faculty for the two-week unit. Cote said the goal of this unit is to make a significant impact on the students’ academic choices and mindset. Students will be able to document the direct impact of climate change on their habitat, be inspired to take positive action to promote and live in ways that reduce their own carbon ‘footprint,’ and take what they have learned to their communities. The 30 students directly involved will study climate change through the lenses of climate science/biology, literature and presentation skills, and mathematics, working as a team to address the effects of climate change on a specific element of the ecosystem, such as birds, wildlife, trees, and insects. A centerpiece of the experience will consist of a weekend field trip to the Deboullie Lakes Ecological Reserve in northern Maine. Other trips include visits to the Fort Kent Bog, the Honey Bee Research and Nature Center in Madawaska, and several shorter filed trips to hear and see about climate change first-hand. The students will be introduced to several basic mathematical, scientific, and English concepts and skills taught by three certified teachers. Dr. Carson Dobrin, local high school science teacher, LeAnn Abbot Fereshetian, math teacher from Mars Hill, and Anna Tremblay, retired English teacher from Fort Fairfield, are the primary faculty teaching and planning this integrated unit. EPSCoR is a program under the auspices of Maine’s Office of Innovation. EPSCoR grants are awarded by the National Science Foundation to the states that are typically not targeted for research grants. Maine EPSCoR is overseen by the Maine Science & Technology Advisory Council, a statewide steering committee of 27 individuals from Maine’s education, research, and business communities, and state government. 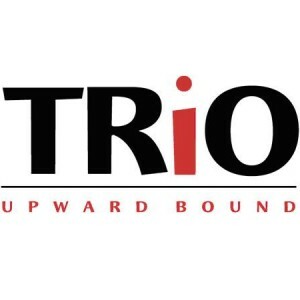 TRiO Upward Bound was established on the UMPI campus in 1980. Since 2007, the UMPI program has collaborated with UMFK and UMPI’s Houlton Center in order to better serve students in the St. John Valley, as well as Southern Aroostook. Upward Bound is a federally funded program open to high school students who qualify financially, or are the first in their families to attend college. The program has been successful in assisting participants, who might not otherwise have attended, to go to college and persist until they meet their degree goals. Cote explained that the students involved in the climate change learning experience will attend classes in the morning and then take field trips in the afternoon for data collection, analysis, and the excitement of searching for potential solutions to problems or issues they find. This will help them in applying what they learn in the classroom to what they observe in the field. Working in small groups, students will create presentations to share their findings, recommendations and ideas for action with a group of their peers. The community is invited to attend the students’ presentations, which will take place on Thursday, July 3 from 10 a.m. to Noon in the Campus Center. For more information about TRiO College Access Services, please contact Darylen Cote at 207.768.9456 ordarylen.cote@maine.edu.